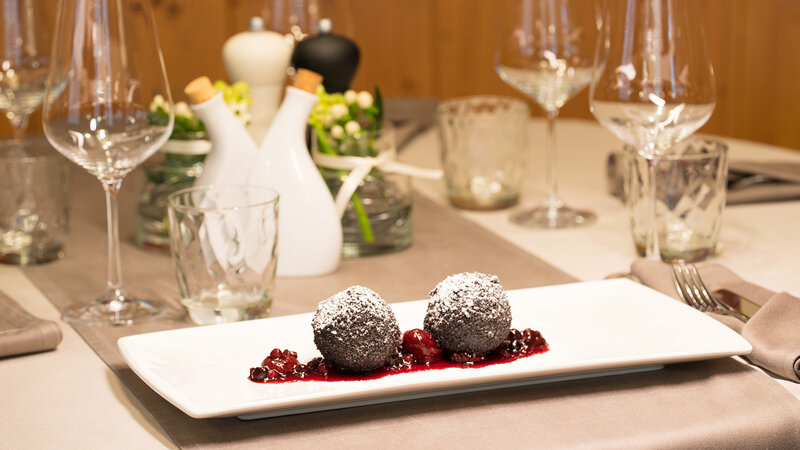 On the outskirts of Vienna you can find the modernly styled restaurant Zum Nepomuk. There you will find authentic Viennese traditional cuisine, modern interpretation, always fresh and high quality ingredients, prepared with attention to detail and awarded the AMA Gastrosiegel. Undoubtedly the right address for all connoisseurs who love Viennese schnitzel as well as seasonal specialties and modern creations.